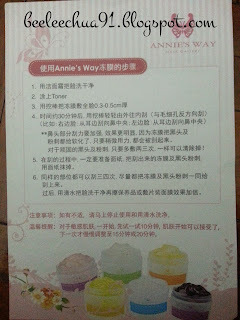 Annie's Way Jelly Mask is a Taiwan product. There are six different functions. 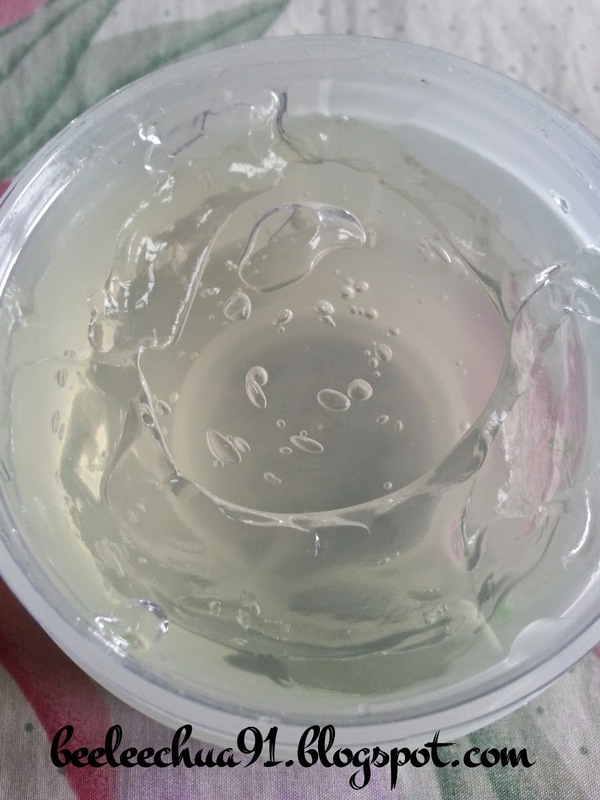 The top seller would be the Arbutin + Hyaluronic Acid Brightening Jelly Mask as well as the Aloe Moisturizing Jelly Mask (click here to read about it). 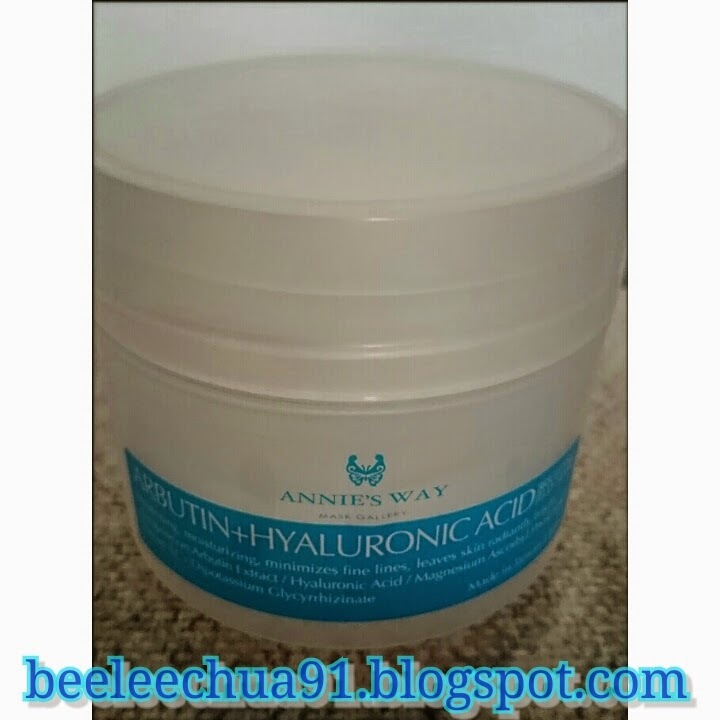 The first tub that we bought was the Arbutin + Hyaluronic Acid Brightening Jelly Mask (250ml) since the salesperson said that this was the best seller! The product claims to whiten, moisturise, reduce fine lines leaving skin radiantly bright. View as an Infrequent User & Effectivity? 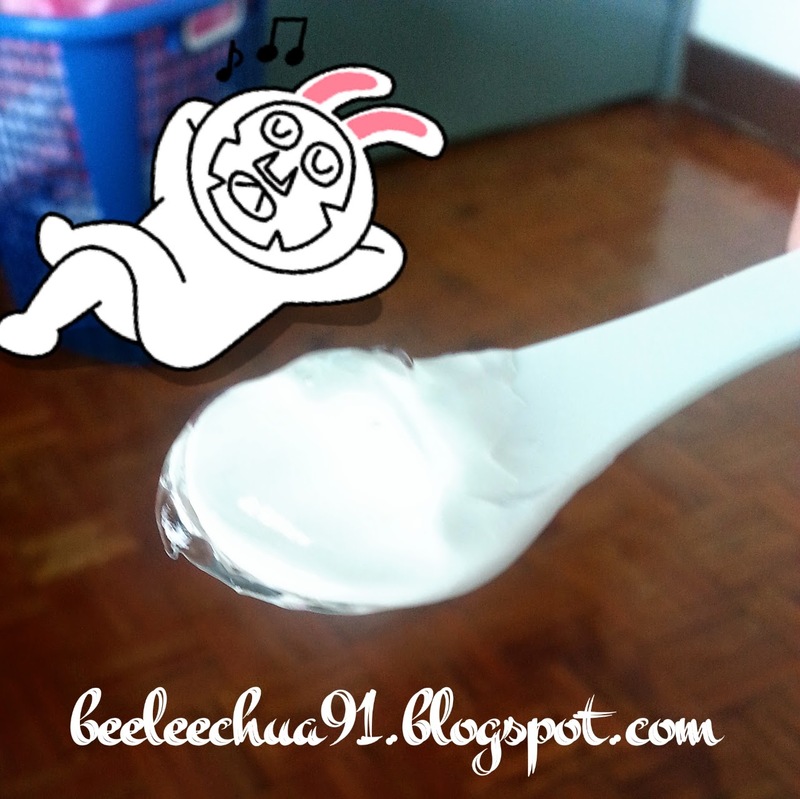 It also instantly moisturised my skin leaving my face a cooling sensation. In short, my face felt so clean and "it breathes". Fine lines wise, maybe it does help. 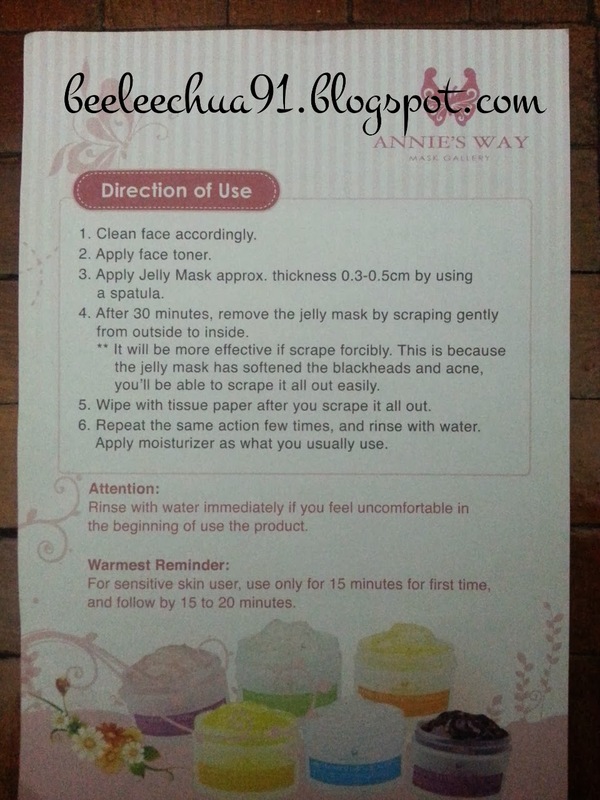 The down side for this product is that it takes a longer time than normal masks does (it needs 30-40 minutes for the mask to rest on one's face) & the washing off of the mask is a bit hard but I notice the slight easiness when I use my konjac sponge to wash off the remaining mask on my face after I have scraped the jelly off my face. The post above was posted on 5th January 2014. As of 3rd May 2016, my reaction with the mask was not that great. On 1st January 2016, my skin was having some allergic reaction thus I could not experiment among the various hauls that I have purchased. 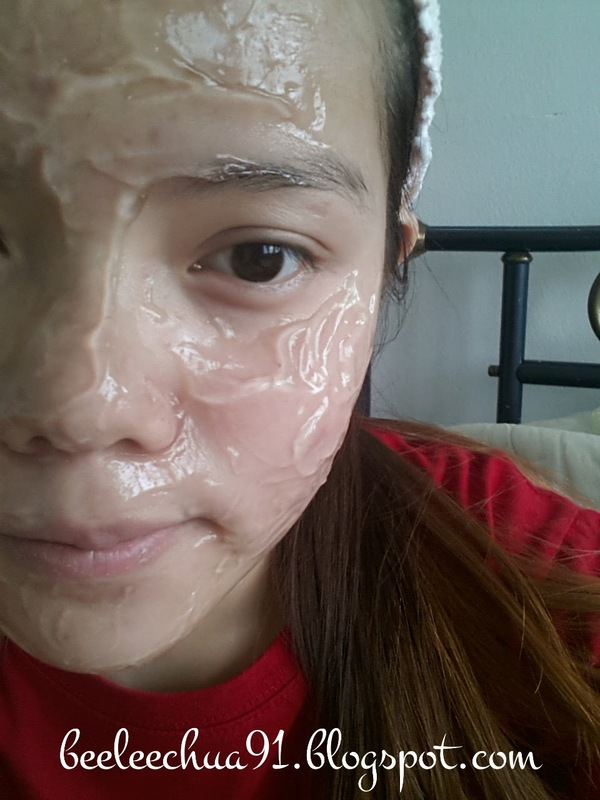 Skin : Combination skin and more on the dry side (I think) + sensitive (itchy, red and sometimes acne pop out). 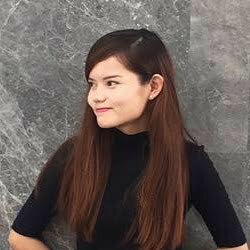 In mid March 2016, I visited a dermatologist. Up till now I have been on doctor's facial cleanser and cream. He said that I could slowly add back whatever step that I used previously, so I did. 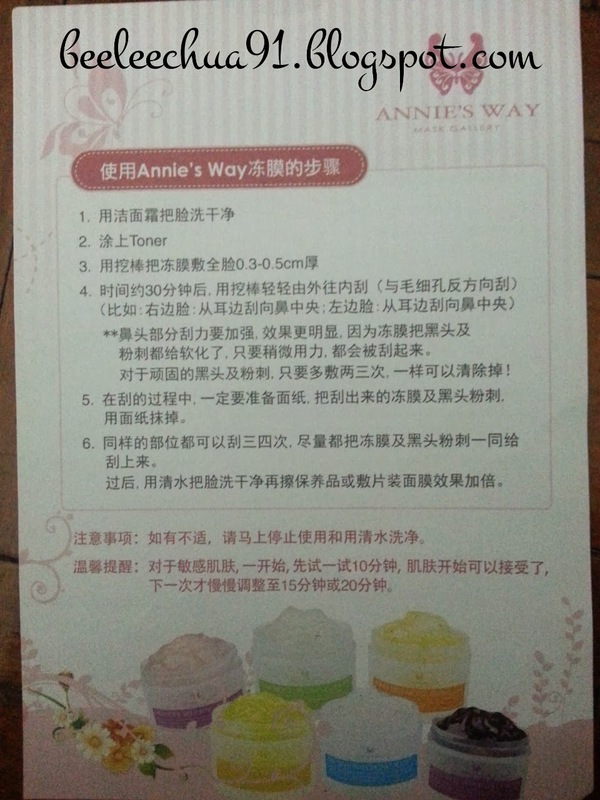 On 3rd May 2016, I tried Annie's Way Arbutin Jelly Mask after cleansing my face and a sheet mask followed after. A few minutes after I have let my face dry, it was itchy. So I applied my snail gel as my moisturiser and hope it will soothe it (I can assure you it wasn't my sheet mask coz I have done that sheet mask in April 2016). 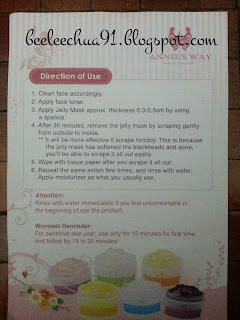 The next day, I noticed red patches on one of my cheeks and dry patches at the apple of my cheeks / near my eye bag area.